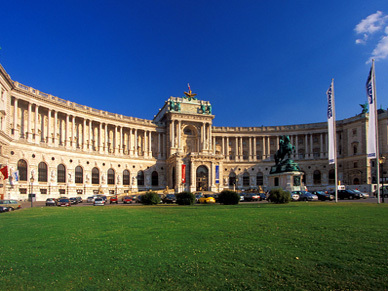 This tour will give you an overview of the most important historical sights in Vienna. Along the Ringstrasse you will see such magnificent buildings as the Museum of Applied Arts, the State Opera House, the Museum of Fine Arts and the Natural History Museum, the MuseumsQuartier cultural district, the Hofburg (the former winter residence of the imperial family), Parliament, the Town Hall, the university and the Burgtheater. 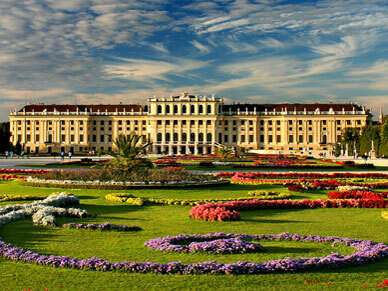 The highlight of this excursion is a fascinating guided tour through the magnificent state apartments of Schönbrunn palace, the former imperial summer residence, and home to such illustrious rulers as Maria Theresia. 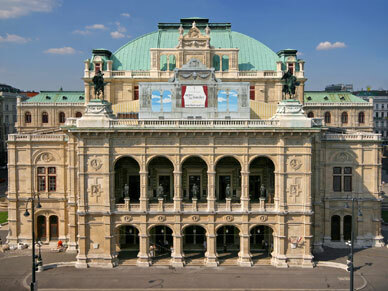 We will then drive past the former summer residence of Prince Eugene of Savoy, the magnificent Belvedere Palace, which houses the world’s largest and most valuable collection of paintings by Gustav Klimt, before ending the tour at the State Opera House in the city centre. Free hotel pick-up approx. 45 mins. before the tour starts!